Charleston is HOT...and hot kids get cranky! Here's a few of our favorite nearby activities that your kids will love, and won't leave you or your little ones begging for air conditioning. 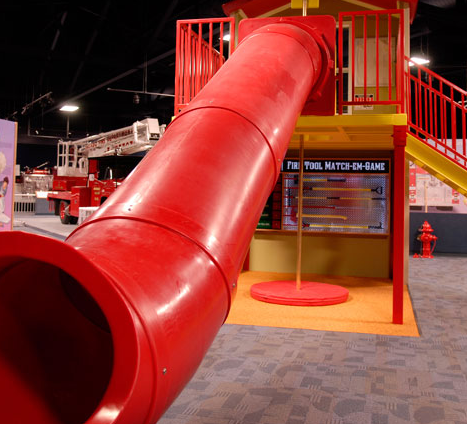 Free for kids 12 and under, the Fire Museum is the perfect "something new" your family-time schedule needs. The museum is educational, with an extensive collection of firetrucks dating back to 1780! Its also a relaxing and fun environment, with an indoor playground and interactive exhibits. Afterwards, swing by Mellow Mushroom next door for lunch and you've got yourself a cool afternoon with the family. If you've never been to Sky Zone, say hello to your child's new favorite place. Sky Zone is an indoor trampoline park with a foam pit and wall-to-wall trampolines for bouncing and playing. 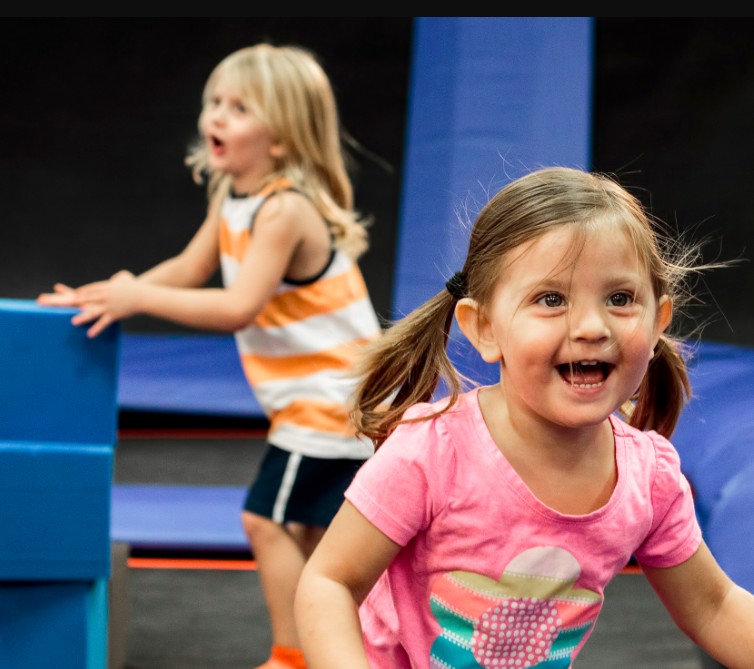 Toddler Hour is Wednesdays and Saturdays from 9-10:00am, so your little ones can jump around with parental supervision without "big kid interference." Sky Zone is fun for ALL ages... and while the kids get hot playing, you'll stay nice and cool. Escape the heat for an hour with a trip to WonderWorks. More than just a toy store, this interactive, magical place features a train set, kitchen play area, jumping station, and loads of toys out of the package for "testing." There's always plenty of other kids exploring for your little ones to interact with and the staff are always friendly and welcoming. James Island County Park will quickly become one of your family's favorite stay-cool spots. 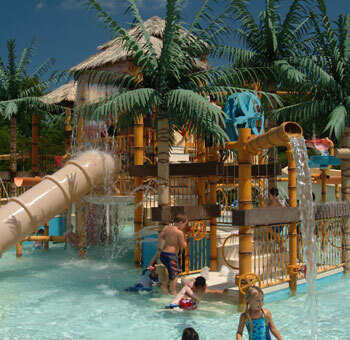 The park has a 200-foot tube slide, open slide, lazy river with water-walls and sprays, a leisure pool, and a "Jake and the Neverland Pirates"-like play structure. There are showers, restrooms, concessions, and picnic space as well. Kids under 2 are free, and over 2 it is only $9.99 - so you can enjoy the adventure without breaking the bank. Connect with us on Facebook, Twitter, and Instagram for more great tips, hints, and quick reads on all things parenting in Charleston SC! NannyPod provides babysitters, nannies, and night nurse infant care on demand, at an affordable price. 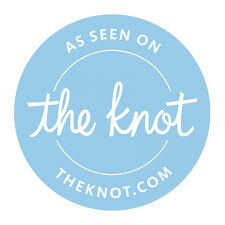 Our service is convenient, safe and secure for families and our staff. Parents can request childcare instantly online or by using the MindBody Connect app. Get started with NannyPod today and find babysitters or nannies for your childcare needs!